Let us take you on a virtual tour of GETA interieur, our family business based in Germany’s southernmost region, the Allgäu. Join us as we explore our various branches, introduce you to our qualified team and show you what we mean by “responsible conduct”. At GETA, the following question is of paramount importance: What can we do for you? Our answer: GET A solution! This is both our ambition and our promise to you. We are your reliable partner when it comes to outstanding interior solutions for rail vehicles – from ceiling systems, air ducts, panels and partition walls to tables, cabinets and floor or toilet systems. Beyond this, we also provide the GETA complete solution – from product development to support with initial assembly – competent, efficient, cost-effective. A strong inventive spirit combined with a clear focus on solutions and expert craftsmanship are the optimum foundations for our high-quality products and healthy growth! GETA mbH was founded by graduate engineer Robert Buhmann in Wangen im Allgäu in 1986. Thanks to a strong inventive spirit, a clear focus on solutions and expert craftsmanship, GETA quickly gained a reputation as a manufacturer of high-quality interior solutions for rail vehicles. 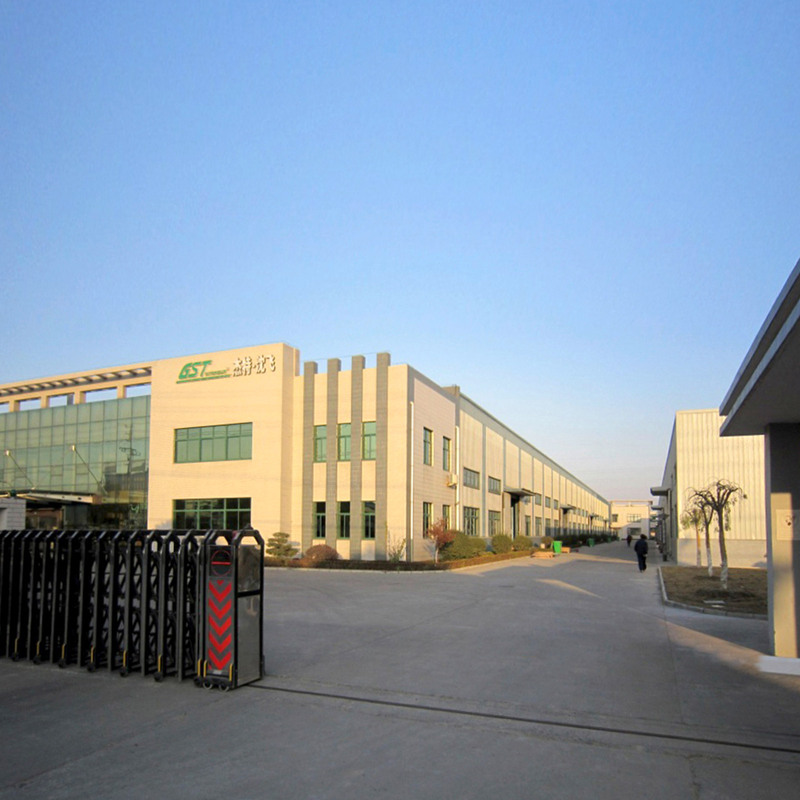 In 2006, our joint venture in China was launched. In 2014, we expanded our headquarters in Wangen by around 3,000 square metres. One year later, in 2015, our subsidiary GETA Rus was established in Moscow. Today, GETA ranks among the market leaders. At our Wangen headquarters, over 120 employees strive to find the optimum solutions for our customers. Our employees are our greatest strength! Everyday, we all together give our best to develop and implement innovative solutions. We are proud of our team of highly trained employees. An invaluable combination of new ideas and irreplaceable expertise enables all our teams to work on a cross-generational, solution- focused basis. Our long-standing experience and profound competence are complemented by values that define our Allgäu region. 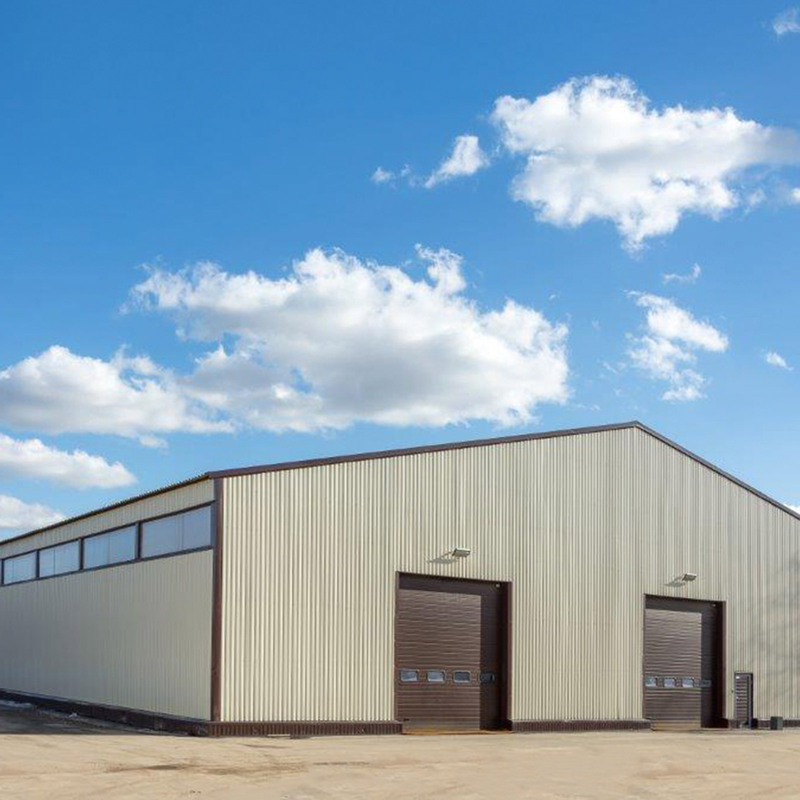 You can therefore depend on our inventive “tinkerer’s mindset”, our unsurpassed awareness of quality, our down-to-earth approach and our absolute reliability. In other words: we know what we’re doing! And we will only be satisfied when we have found the optimal solution for you. We are flexible: Made in Germany, Made in China and Made in Russia are all possible. The choice is yours! 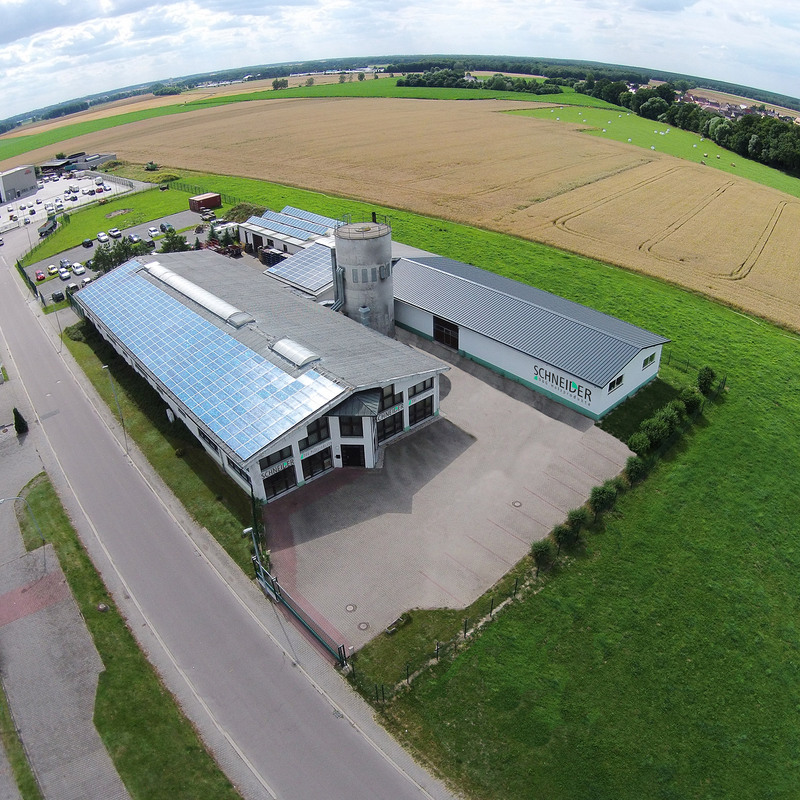 Our competence centre for floor systems is located in Doberschütz. This facility enables us to develop, test and produce tailor-made products to suit your individual requirements. As a global player, we can react flexibly to your requirements. With in-house development, production and assembly departments in China and Russia, our company group is able to provide cost-efficient quotations and, if necessary, we can also manufacture locally. These stable and reliable international connections are important to us, which is why we work hard to maintain them via regular visits to all of our sites. As a major employer in the region, we are fully aware of our social and environmental responsibilities. Our actions are therefore based on the values of environmental protection, sustainability and commitment to our local community. As one of our region’s major employers, we offer our staff secure jobs and good opportunities for further training. However, as a company with strong roots in this area, we also like to make an impact outside of our business. For example, we support numerous sports and music clubs and get involved with the local fire brigade and regional festivals. On the one hand, we offer young people sound future prospects through school-based educational partnerships and, on the other, we help to tackle the current problem – felt most acutely in craft trades – of filling our training vacancies. We work and live in a beautiful region, and we want it to stay that way in the future. Therefore, under the motto “GETA goes green” we invest sustainably – and with profound conviction – in measures to protect our environment and climate. We attach great importance both to generating energy from renewable sources and to using environmentally friendly forms of personal transport. For example, rather than disposing of the residual wood from our production facilities, we use it as fuel for our heating system.